Are you a carbahoilic? a carbphobic? or maybe secretly both? There are good carbs and bad carbs. Read all about it on Web MD. 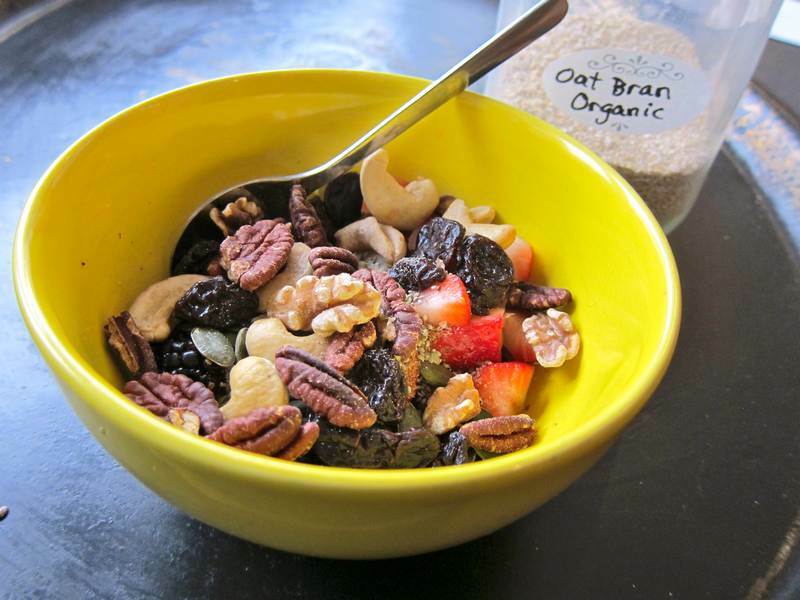 And while you’re mulling over carb conundrums, make yourself a bowl of super healthy, ready in a jiffy, good carb oat bran. 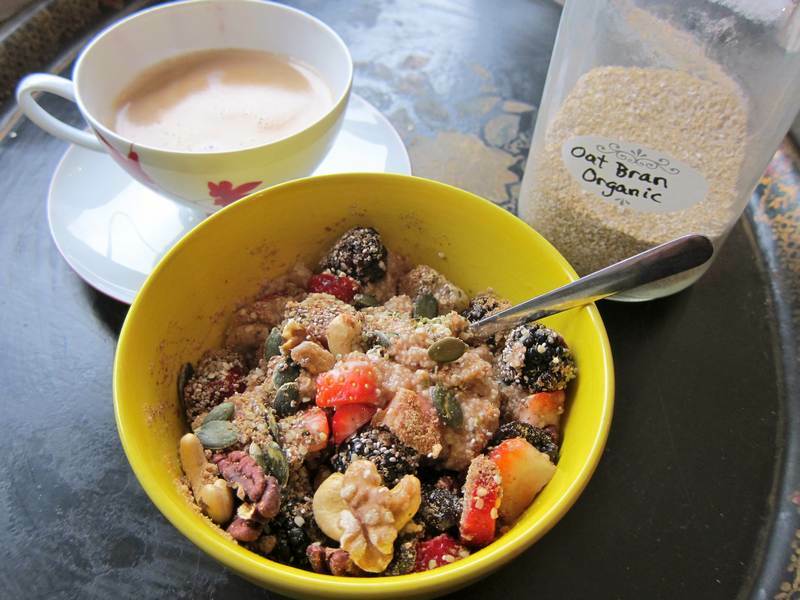 According to health journalist Harriet Sugar Miller, oat bran’s the healthiest breakfast grain, even better than traditional oatmeal. Add the oat bran to the boiling water. Simmer for 3-4 minutes. 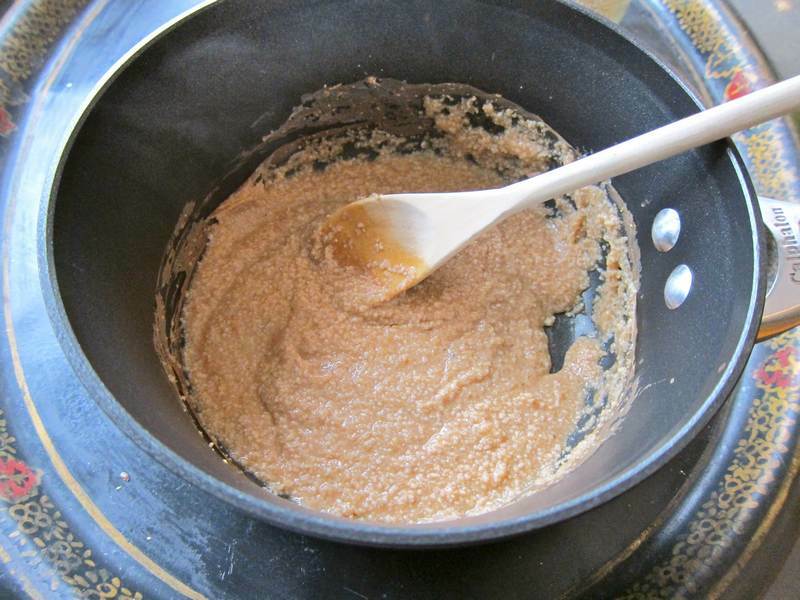 Pour cooked oat bran over the other dry ingredients. Mix everything and top with maple syrup, if you need the extra sweetness. This single serving will keep you full and energetic for hours. The Harvard School of Good Health weighs in with a Good Carb Guide. Dietician Leslie Beck explains that because of oat bran’s exceptionally high fibre content, it can be considered a whole grain. Her Oat Bran Nutrition Notes are interesting reading. Have you met Robyn O’Brien, the Erin Brockovitch of food? Are you concerned with GMOs and committed to going organic? You can share your carb point of view in the comments below.